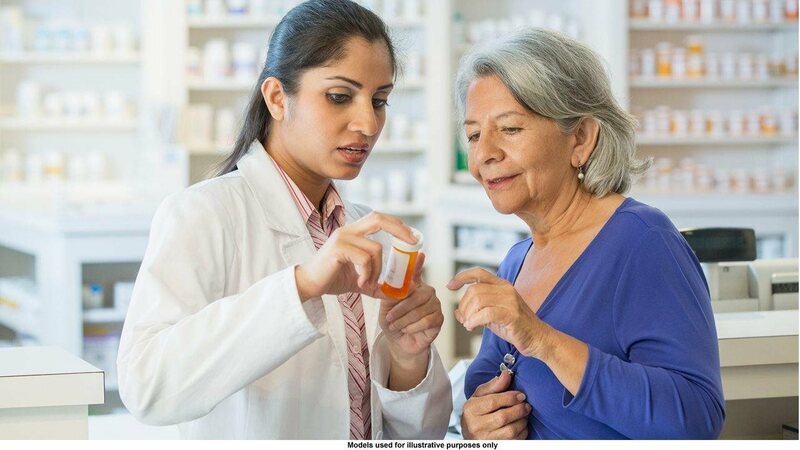 Many people are surprised to find out that Original Medicare doesn’t generally cover prescription drugs. For help with the cost of your medications, you can choose a stand-alone Part D plan or a Medicare Advantage plan with prescription coverage. With Medicare Annual Enrollment running from Oct. 15 to Dec. 7 — the yearly window when you can make changes to your Medicare coverage — now is a good time to find a plan that can best meet your needs. Kent Monical, senior vice president for Part D at UnitedHealthcare Medicare & Retirement, recommends you consider these three things when choosing a plan. Prescription drug plans can vary significantly. Each Part D plan has a list of drugs, called a formulary, which shows the drugs it covers. Most Part D plans have preferred pharmacy networks. People can typically get their drugs for a lower copay when they visit preferred pharmacies. Plans sort drugs into several tiers, with generic or lower-tier drugs generally costing less than drugs on higher tiers. Talk to your doctor about whether a lower-tier drug might be suitable for you, which could help you save money.